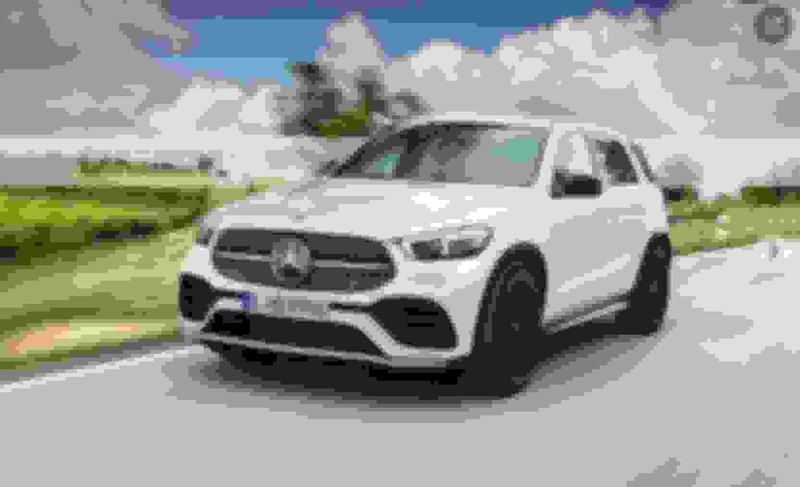 As new info arrives about the next-gen 2020 GLS (X167), post your findings here. One tidbit I read was the 4-liter V8 GLS will be rebadged GLS560. The article also mentions the new straight six engine. I heard through the grapevine the new I6 engine was the reason MB is holding off on the X167 until later. We'll know soon enough but a lot of work is already completed on the X167. if you ask me i dont expect them to change it until 2021, i mean if the GL/GLS is a solid seller as it is, why mess up a good thing, but thats just me. They have to stay competitive and also not lose market share. 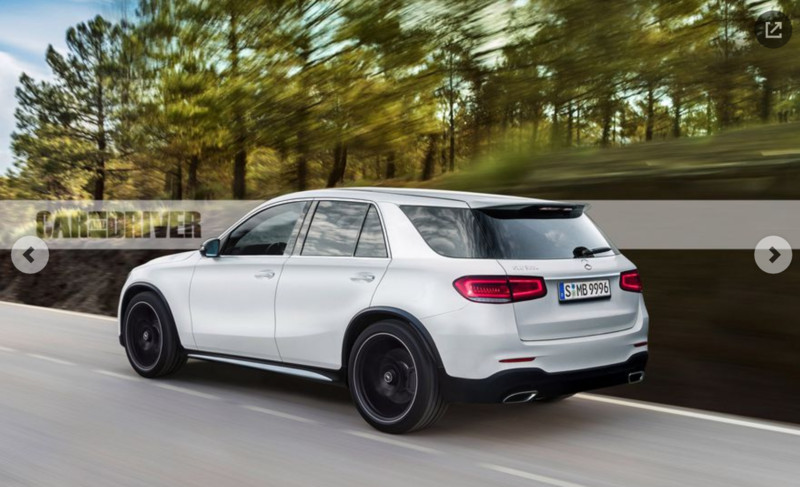 When it comes to full size luxury 3 row suv's, MB is facing competition from BMW, Rolls-Royce, Land Rover, Cadillac, Lexus, Audi, Volvo, and Bentley to name a few. The x166 has been out since MY 2013 and the common person can't tell the difference between a GL and a GLS. If they wait too long, MB will drop off some people's consideration lists and they'll go to another brand. Last edited by skw; 04-11-2018 at 10:15 AM. They have to stay competitive and also not lose market share. When it comes to full size 3 luxury row suv's, MB is facing competition from BMW, Rolls-Royce, Land Rover, Cadillac, Lexus, Audi, Volvo, and Bentley to name a few. The x166 has been out since MY 2013 and the common person can't tell the difference between a GL and a GLS. If they wait too long, MB will drop off some people's consideration lists and they'll go to another brand. Why would the I6 be the cause of any delay, even if there was one? There isn't one. Why the negative post? I'm only sharing what I was told by a dealer who was at the meeting in Cabo and has no reason to make something like that up. What are you talking about? What part of that is negative? I just asked what the reasoning is behind the I6 holding up the next GLS? No one said you made anything up. The M256 (gas) and OM656 (diesel) I6 engines were designed for hybrids, and on top of the funky electrical precompressor on the gas engine run on a 48V electrical system. So they'll have to adapt the platform for the 'new' generation of 48V engines as wel as the existing line of 12V V8's. Besides being an engineering pain in the neck this is most certainly going to pose som production challenges. This new design is much more than purely aesthetic. I can imagine MB taking their time. The potential for disaster is enormous. If they keep nearly the same HP and Torque numbers as the previous engines...the performance will probably improve since they are moving to their new modular platform which is supposed to include reduced weight hence the better perf. But, its also bigger. We'll see how it works itself out. The E class weight loss is widely quoted as 200 lbs. But if you look closer a quarter of the weight loss wa going to a 4 cylinder. Furtheremore for the six, there will be a battery penalty too! The I6 predominant advantage is fuel economy, not power, dont expect a faster vehicle. MB would love a 450 that can avg 22 to 25 mpg without sacrificing performance. I like it, especially the front end. Agreed...Merc needs to hire them ASAP! The Mercedes-Maybach SUV renderings that I have seen look pretty awful. 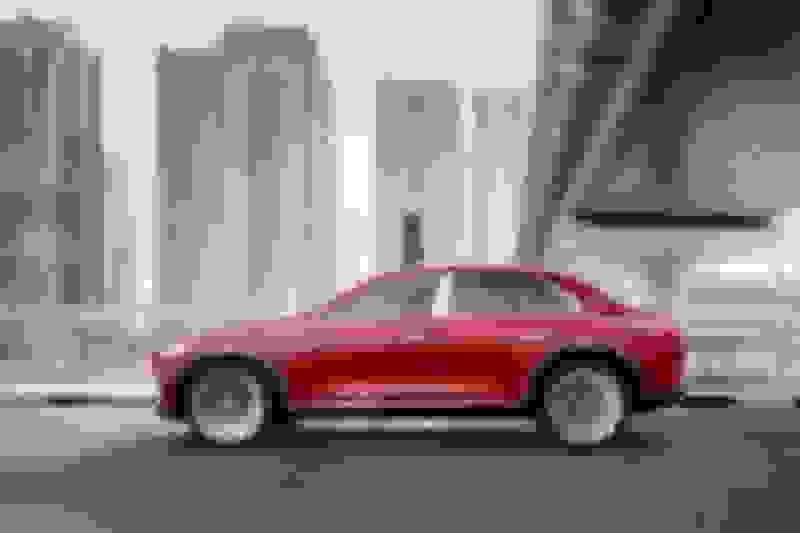 Not sure what renders you are referring to but if you mean this design, it is not a render, this is the actual concept Mercedes is showing in Beijing. 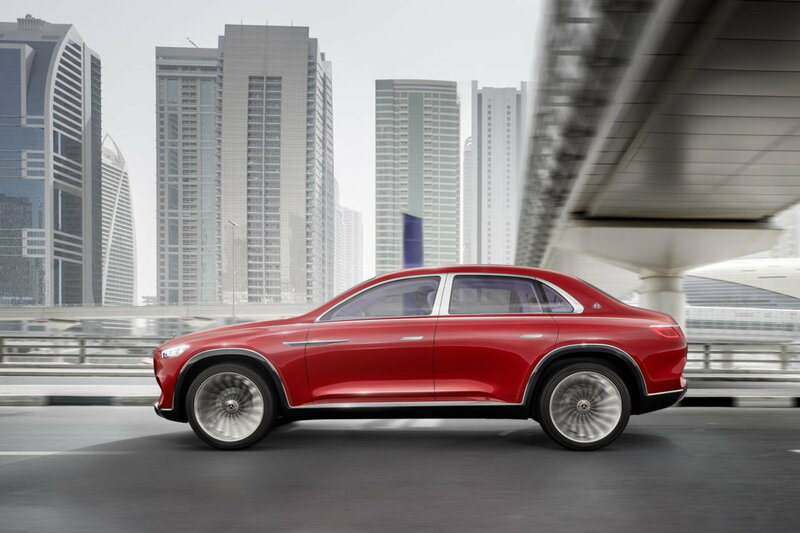 And while I wouldn't call it awful, its odd looking and doesn't look like a Mercedes. Not to worry, concept designs generally never make it to production. But if it does, that will make my Maybach buying decision much easier. I agree. Those floating stars or diamonds are just plain hideous and I've hated them on all the cars. But the rest of it GLE is gorgeous! Get that artist on the MB payroll! Just because it's a concept doesn't mean it's not a rendering. I used my language appropriately.